New Belga brasserie brings authentic Belgian beer and comfort food to Bangkok! 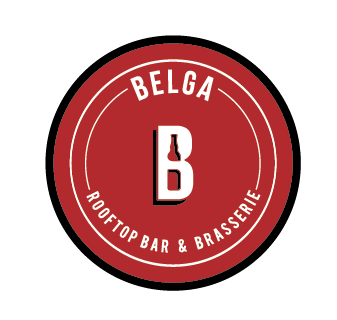 Belga rooftop brasserie and bar sits on the 32nd floor of the art deco inspired building located between Sois 13 and 15 on Sukhumvit road that is also home to the Sofitel Bangkok Sukhumvit hotel. The space was formerly home to L’Appart. The décor combines dark wood finishes with impressive tapestries. The brasserie seats 194 covers with 100 seats inside and 94 seats on the panoramic terrace that provides guests with stunning sunset views over Bangkok. Belga also features an open kitchen and a copper beer tap positioned at the heart of the brasserie. Guests are invited to sample each month’s special beer poured direct from the tap. The entrance to Belga is both exclusive and impressive. There is a dedicated express lift taking guests to the 32nd floor with a personalised meet and greet service. Looking forward to welcoming you at Belga! 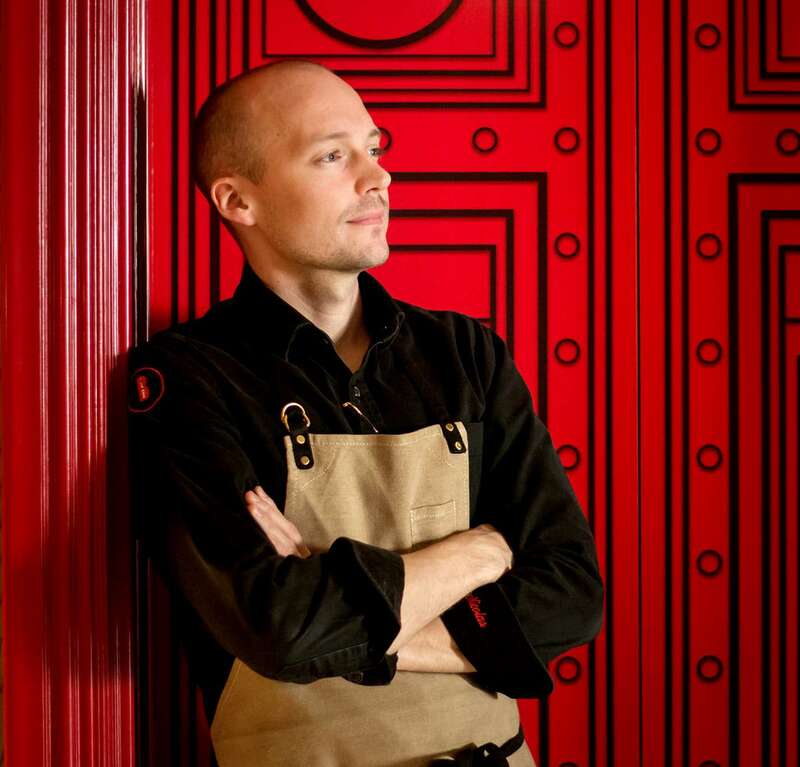 Nicolas is a talented chef with a flair for creative and innovative dishes prepared in his unique style. 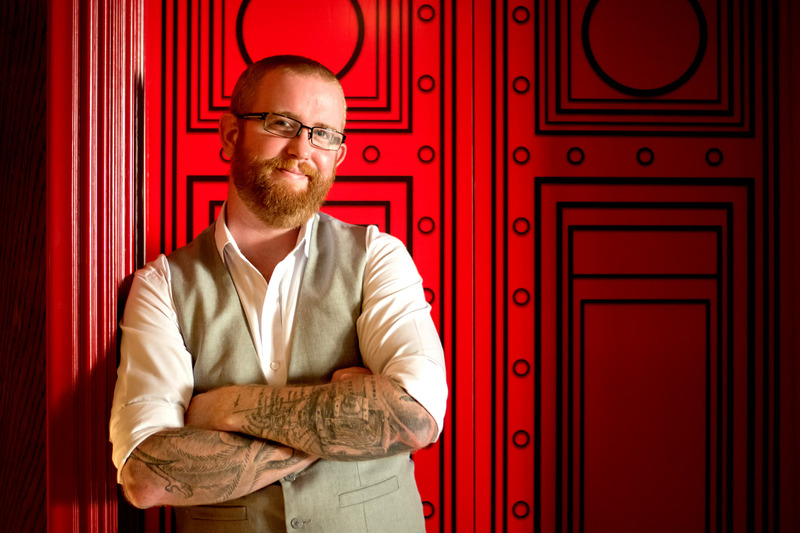 Peter is our Master of Beer & Ceremony with a passion for brilliant Belgian food & drink. Cheers with beers! Sociable, energetic and witty. 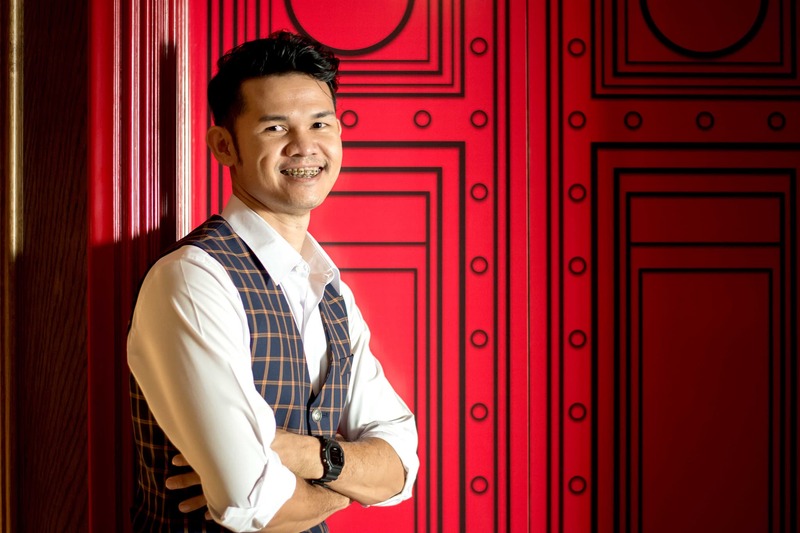 This is Khun Joey, ready to welcome you at Belga with a big smile and his flawless service. 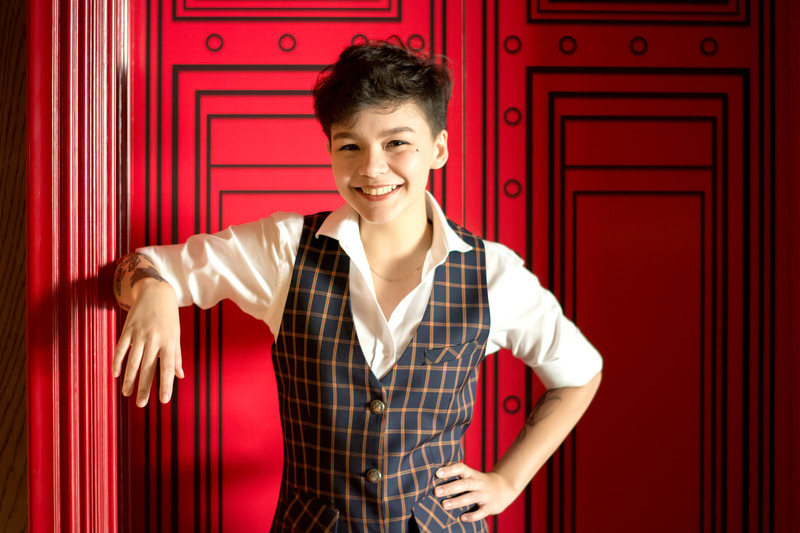 Humor is intelligence having fun, and this girl is both smart and light-hearted, meet Khun Min today. At Belga discover the very best and the most popular aspects of Belgian cuisine with menus featuring popular dishes such as moules marinière with pommes frites (mussels with fries), carbonnade (Flemish beef and beer stew) and croquettes de crevette (North Sea shrimps deep-fried in breadcrumbs) as well as much-loved waffles and delicious chocolates. The well-stocked bar specialises, naturally, in beers brewed in Belgium. The nine draught and 29 bottled beers include four that are only available in Thailand at Belga. The extensive selection includes ales (various coloured beers with low carbonation), pils (medium carbonation) and trappist (beers brewed by monks at monasteries in Belgium).